YaraVera® Amidas™ (40-0-0 5.5 S) is a homogeneous granular fertilizer containing urea and ammonium sulfate. 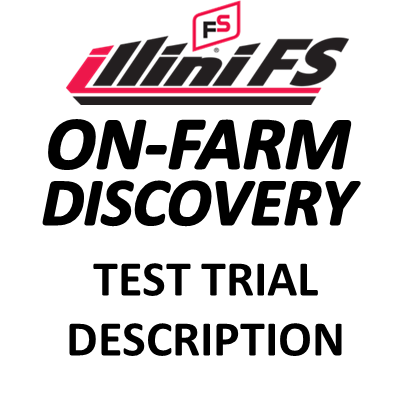 Its 7.3:1 N to S ratio is optimal for grain crop fertilization. By combining urea and ammonium sulfate into one particle, N and S uptake by plant roots is increased compared to physical blends. 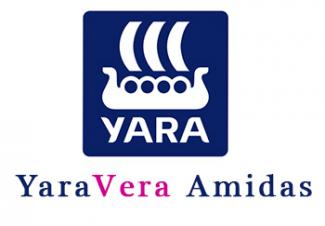 ​YaraVera AMIDAS is totally water soluble and very uniform in granule size. It is a truly homogeneous product that ensures uniformity of application. The ammonium nitrogen and sulphate sulphur are immediately available to plants.